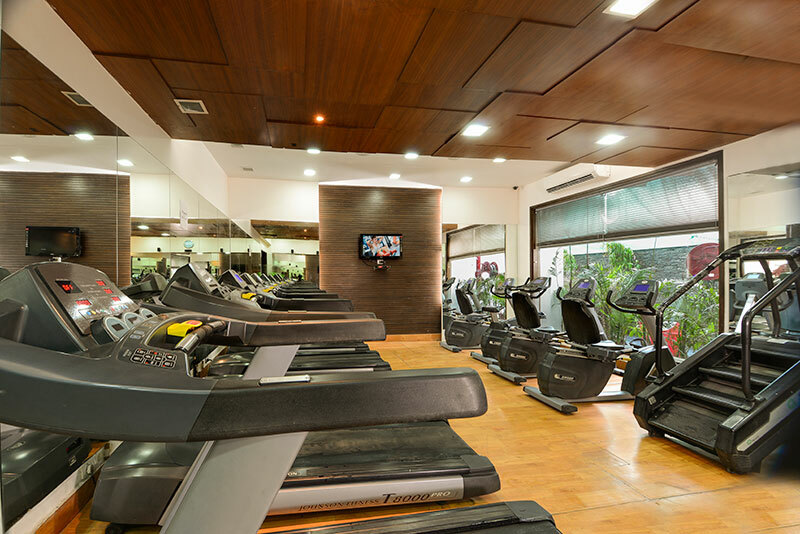 Ms. Sangita Bhargava has been enthusiastically focused on fitness and wellbeing of her family and herself since last fifteen years. She motivated and turned her husband Mr. Anil Bhargava who is a leading exporter of shoes also into a fitness enthusiast. Whenever they used to visit and join various gyms in Agra they always used to feel lack of professionalism among staff/training team and cleanliness in various gyms. 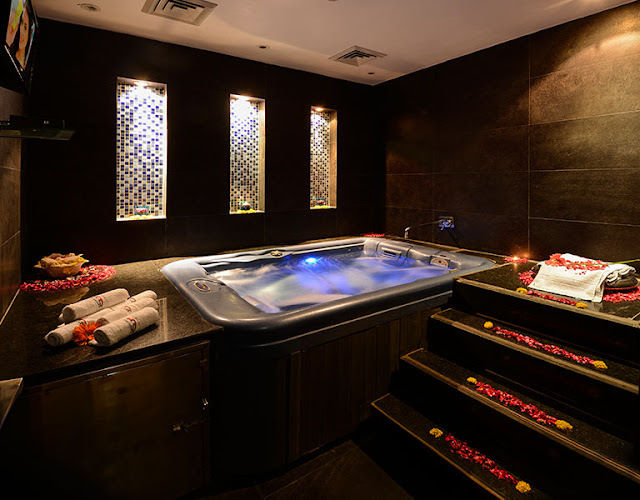 Since Mr. Bhargava used to travel to various countries and was impressed with the facilities provided in similar establishments globally, he longed to provide similar level of facilities to people of Agra. To fill the gap they decided to open a place to provide a complete transformation of the appearance of someone and hence the brand “MAKEOVER” was coined. Experts from all over the world were consulted and they chose to have a Five Star Facility establishment. Today it covers more than 15000 square feet area and consists of Gymnasium, Weight Loss Section, Beauty Salon, Spa, Foot Spa, Steam Bath, Jacuzzi, Skin Treatment Clinic and Nutrition Center. 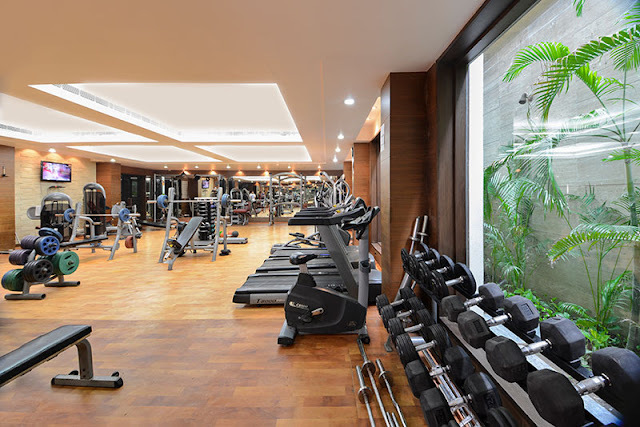 The gym was inaugurated on 3rd Jan 2010 and is one of the biggest gym in north India and the biggest in Agra. Gymnasium Machines were specially imported from USA. 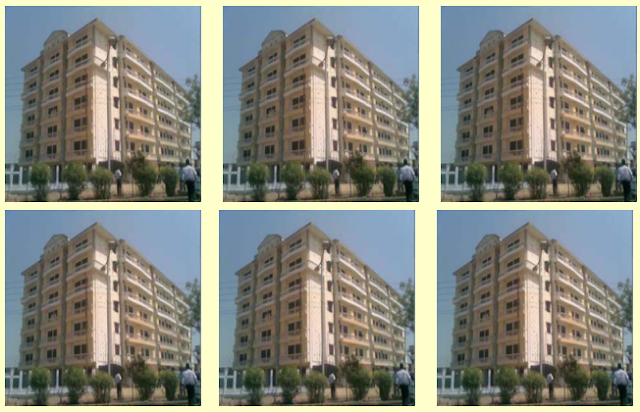 The Cardio machines are of Johnson Company and strength enhancing machines are of Matrix Company.